ZTE Mobiles has officially launched Blade V580 in Japan today. Packed with 5.5 inch full HD display it will take on OnePlus 2 and other 5.5 inch phablet available in this country. 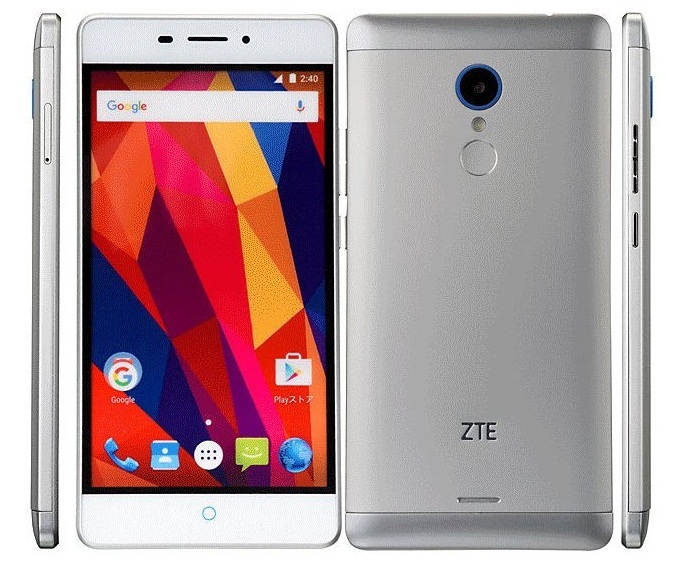 ZTE Blade V580 also has a fingerprint sensor and has 13 mega pixel rear camera. ZTE Blade V580 is priced at 27800 Yuan which is like US $ 246. It’s just announced right now, it will be available from March 25.